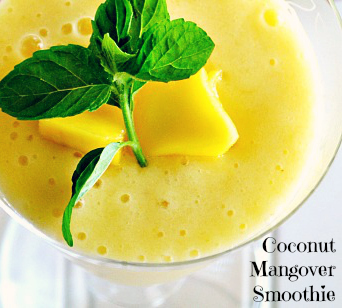 This smoothie is perfect for breakfast, or as a mid-morning or afternoon snack. It will cure any sugar-craving! Why should you eat mangos? Combine everything but mint (if using) in a blender and process until very smooth, 2 to 3 minutes, scraping down sides as necessary. Divide among glasses and garnish with mint. GIVEAWAY: The National Mango Board is giving one lucky reader a MANGO STARTER KIT with a sampling of mangos, a paring knife, fruit scoop and dish towel. The total value of the prize is $50 and the giveaway is open to US residents only. To enter, please tell me how you like to eat your mango below? Giveaway ends October 11, 2013. Combine ground beef and Red Gold Petite Diced Tomatoes Chili Ready in a bowl. Form into patties. Place on grill and cook to desired temperature. Add cheddar cheese. Toast the buns. Serve with Red Gold Mama Selita’s Jalapeño Ketchup, lettuce, onion, pickles and a slice of tomato. Disclosure: Red Gold provided and delivered the complimentary product to facilitate this post. This post was not reviewed by a 3rd party. All opinions are mine and may not reflect those of the company. I am disclosing this in accordance with the Federal Trade Commission’s 16 CFR, Part 255: “Guides Concerning the Use of Endorsements and Testimonials in Advertising.” All photos are mine and subject to copyright. 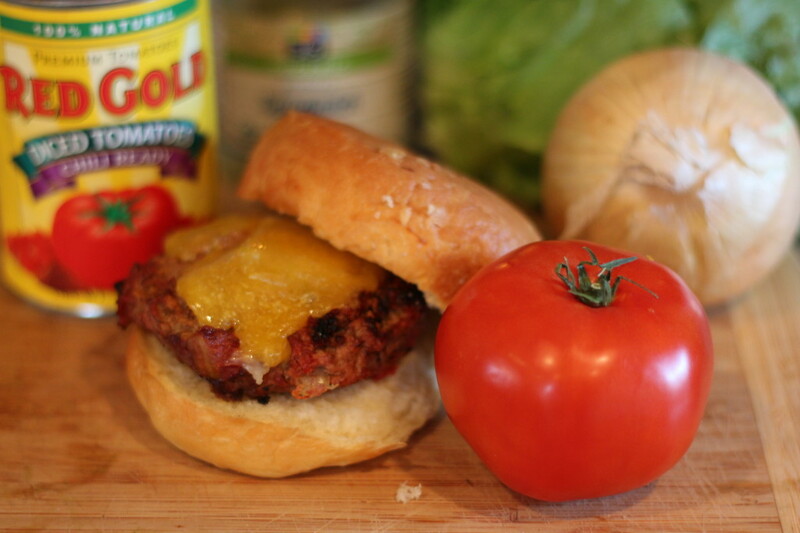 Come join Red Gold’s Summer Grillin’ Party from now until August 30, 2013 on Facebook! They will be giving away 1,000 Red Gold “Summertime Tomatoes All Year Long” aprons, AND one person could win the grand prize – a large Big Green Egg Grill! So, register to win today! I just recently traveled to Seattle with #FoodieChats. If you have ever been to Seattle, then surely you went to Pike Place Market. One of the most memorable experiences from my visit was standing under the awning near the fish market and watching one orange-trousered gentlemen yell, “BLACK COD!” and toss my ginormous glittering fish over the counter to another orange-trousered gentlemen. Who ever know how fun buying fresh sustainable fish could be?! If you haven’t done this, you need to turn around and go back to Seattle. Fortunately, they package their fish for up to 48 hours, so you can enjoy fresh fish in your home. Preheat oven to 425 degrees. Spray a baking dish with cooking spray. Season fish with salt and pepper and place in prepared dish. Meanwhile, add brown sugar, lime juice, vinegar, tamari sauce and pinch of salt to a small saucepan and bring to a boil over medium heat. Simmer until thick and syrupy, 4 to 5 minutes. 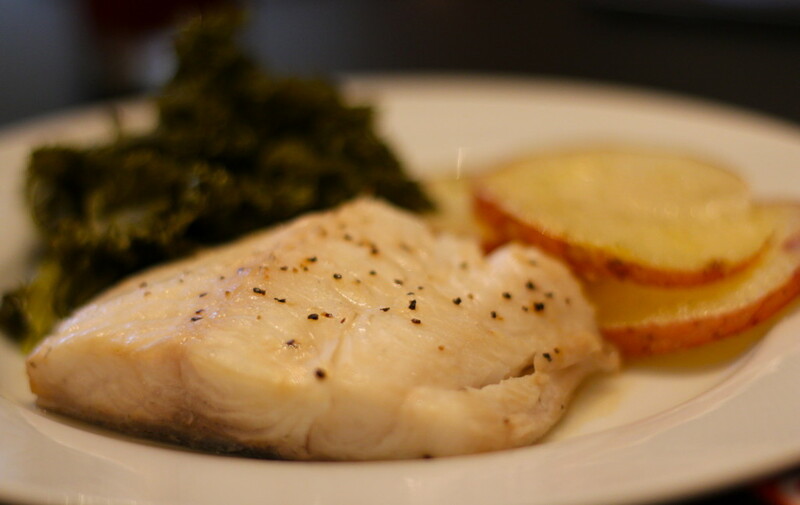 Spoon about 1 teaspoon of glaze evenly over each cod filet; reserve any remaining glaze. Bake until opaque and just cooked through, about 12 minutes. Serve with reserved glaze. These Burgers are Full of Flavor with Just a Little Kick! Combine ground beef and Red Gold Petite Diced Tomatoes with Green Chiles in a bowl. Form into patties. Place on grill and cook to desired temperature. Add pepper jack cheese. Toast the buns. 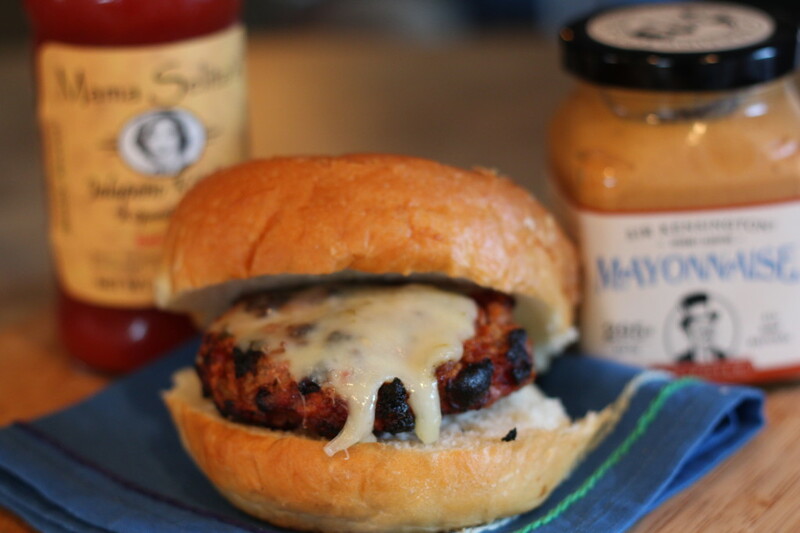 Add Red Gold Mama Selita’s Jalapeño Ketchup to the top bun and chipotle mayo to the bottom bun. Around the time I start back-to-school shopping, I have dreams of being organized. I will plan out lunch meals and dinner feast and search for the best deals at grocery store. I will be prepare ahead of time and know exactly what the family is going to be doing on any given day at any given moment. And, then reality wakes me up. This year, our family is making it our mission to eat our dinners around the table. This is a good AND bad thing for me. Conversations during the meal provide opportunities for the family to bond, plan, connect and learn from one another. 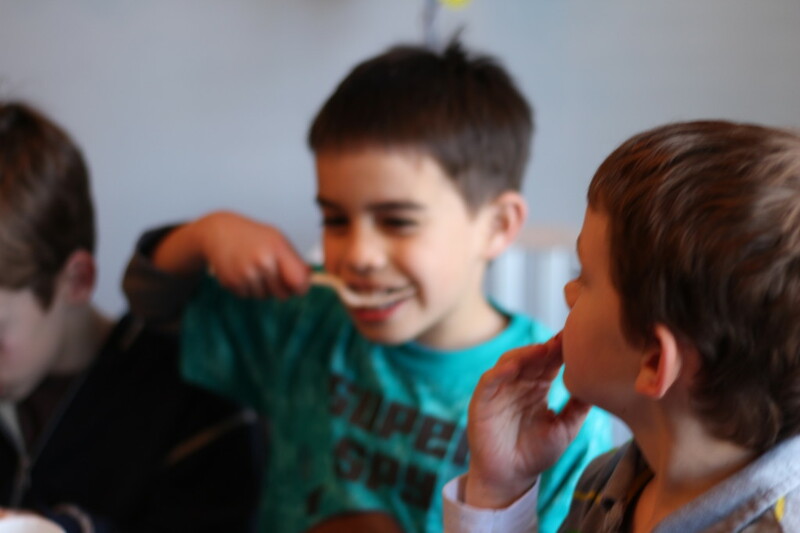 Family mealtime is the good opportunity to display appropriate table manners, meal etiquette and social skills. Lastly, meals prepared and eaten at home are usually more nutritious and healthy. This brings me to the bad – I have to prepare this great meal. 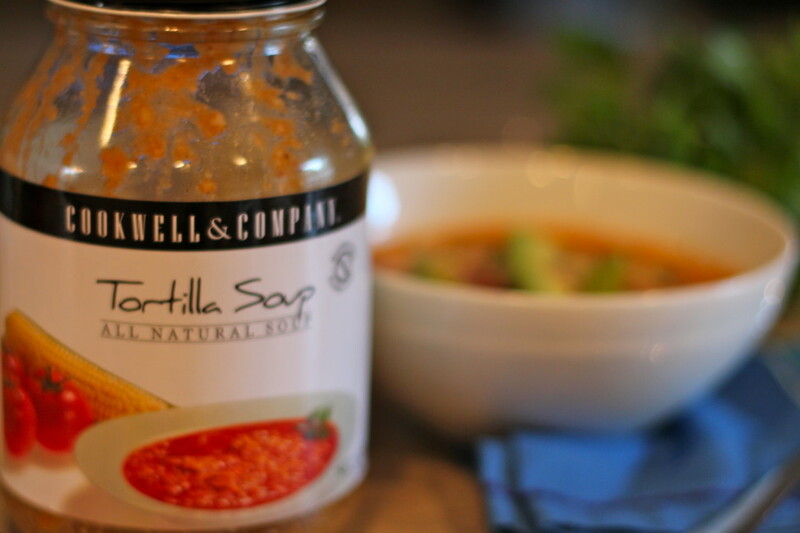 Fortunately for me, Central Market sells Cookwell & Company Tortilla Soup that are not only life savers but delicious too! I am not one to follow directions, which is SOOO MUCH fun in the kitchen. I boil a pound of free-range chicken that has been marinated in lime juice. After it is cooked, I shredded it and place it in a pot with the jar of tortilla soup on medium heat. 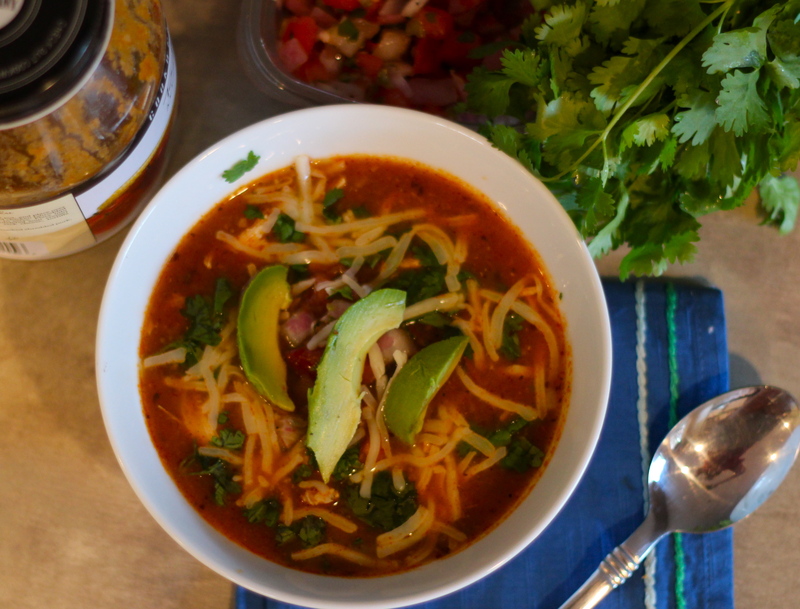 Within 15 minutes, I have a gourmet Chicken Tortilla Soup ready for the whole family. Add some pico de gallo, crumbled tortilla chips, shredded monterrey jack cheese, fresh cilantro and avocado slices, and BAM! Your family will be transported to a Mexican restaurant inside your home. Olé! Speaking of Mexican cuisine, join #Foodiechats TONIGHT for “Negra Modelo presents an exclusive #Foodiechats featuring Chef Rick Bayless” from 7PM – 8PM CST! This first-ever Thursday #Foodiechats will talk about how you can spice up the Mexican cuisine in your home with Chef Bayless’ techniques, and Bayless himself will do a brief Q&A! You won’t want to miss one of the premiere #Foodiechats of the year! Join the party by following @Foodiechats on Twitter. I hope to see you there! 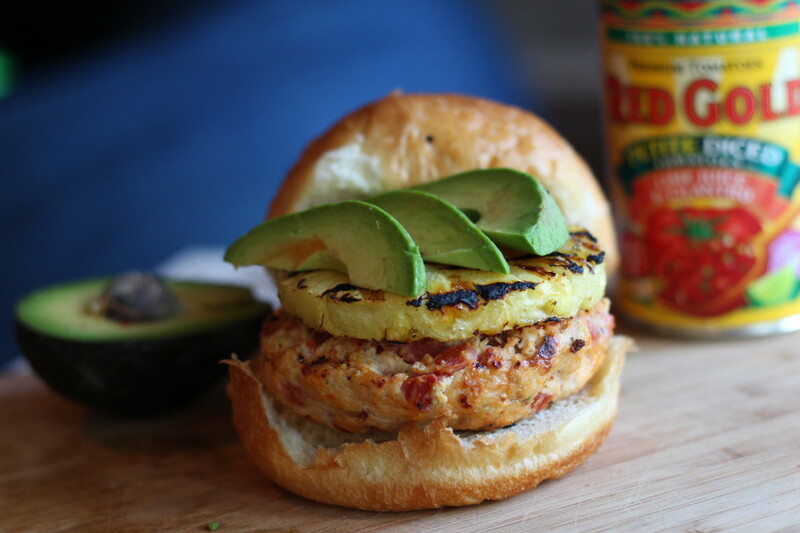 A Healthy Caribbean Twist on Burgers! Combine ground chicken, Red Gold Petite Diced Tomatoes with Lime Juice & Cilantro, egg and bread crumbs in a bowl. Form into patties. Place on grill and cook to desired temperature. Grill pineapples slices along with toasting the buns. During the month of August, you can find Hatch Chiles roasting at Central Market in Texas! 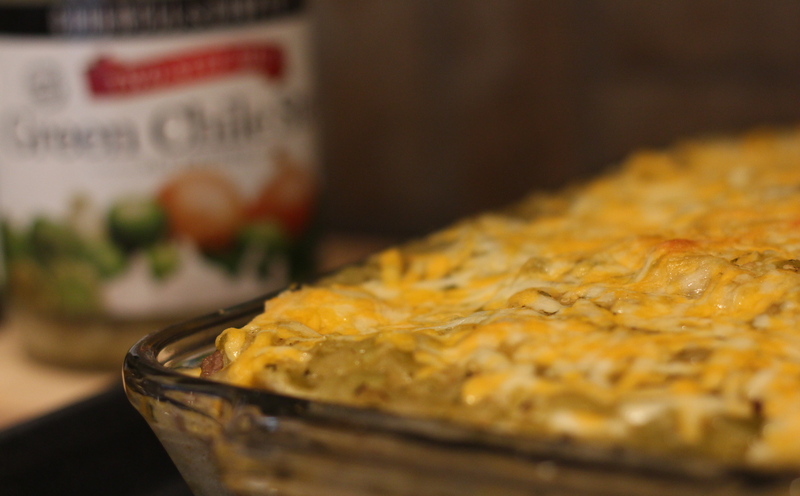 Hatch chiles are actually grown in Hatch, New Mexico and harvested this time of year. We stock up and freeze for the rest of the year. You could use hatch chiles for homemade salsa, pico de gallo, chili, tortilla soup and my favorite, on top of burgers. If you’ve never tried them before, I encourage you to try them out. They are usually out of the stores towards the end of August, so don’t waste time! Here’s a recipe that makes you feel like you are in a cafe in the desert of New Mexico. Unbelievably good and easy to make! Place beef in a large, nonstick skillet over medium-high heat. Cook, stirring, until beef begins to brown. Add taco seasoning; cook until beef is no longer pink. Drain. Stir in 2 1/2 cups stew mix, corn and sour cream; stir until heated and remove from heat. Spoon one-half of meat mixture over bottom of baking dish. 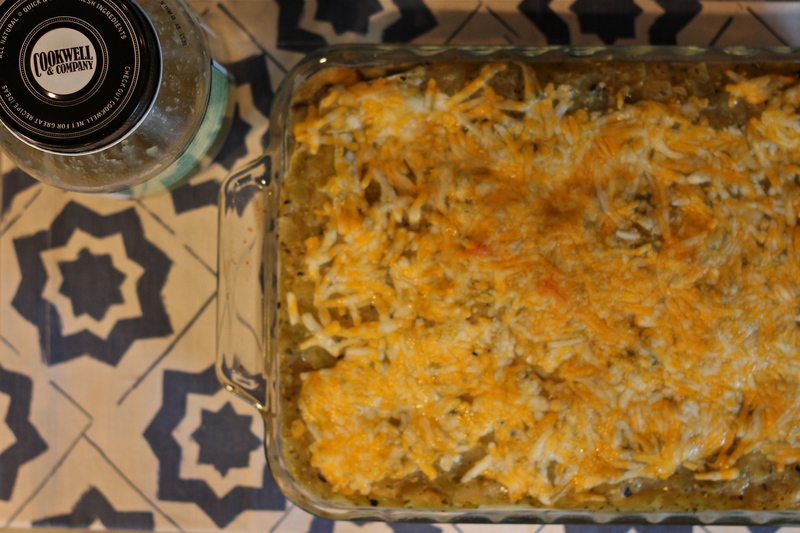 Layer 1/2 cup cheese, half of chiles and 6 tortillas over the casserole. Repeat to continue layering process. Pour remaining stew mix evenly over top and sprinkle with remianing 1 cup cheese. Bake 25 to 30 minutes, uncovered, or until hot and bubbly. 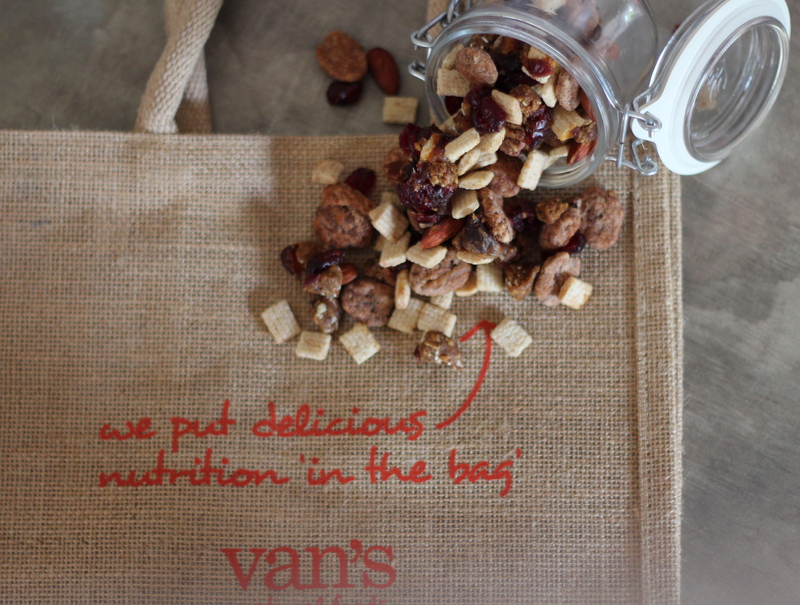 Disclosure: Van’s Foods provided and delivered the complimentary product to facilitate this post. This post was not reviewed by a 3rd party. All opinions are mine and may not reflect those of the company. I am disclosing this in accordance with the Federal Trade Commission’s 16 CFR, Part 255: “Guides Concerning the Use of Endorsements and Testimonials in Advertising.” All photos are mine and subject to copyright. It’s back to school time, which means us, moms, have set some resolutions for the family. If you are like me, we are focusing on our health. That’s why I am excited to share with you a delicious, better-for you snack that the whole family will enjoy! Fortunately, food companies like Van’s Foods NEVER use artificial flavors or artificial sweeteners. Ever. They also gluten-free breakfast options, snack bars and crackers. 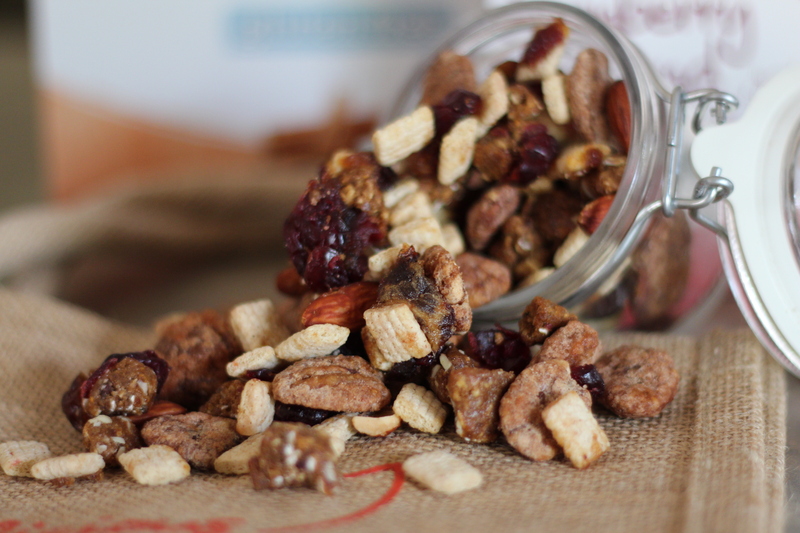 My kids love packing snack bars in their backpacks, BUT I decided that I want to “spice” up their afternoon snack with this Sweet & Savory Nutty trail mix as a treat. Make this recipe on the weekend, and put them in reusable snack packs, so they can grab it in the morning. Add all ingredients to a slow cooker. Toss gently to combine. Cook LOW for 1 1/2 hours, stir occasionally. When the sugar and butter have melted and the nuts are toasted, pour out onto a foil lined baking pan and let cool. Pecans will keep for two weeks in an airtight container. Once the pecans are done, combine all the trail mix ingredients in a large bowl. Store mix in an airtight container. 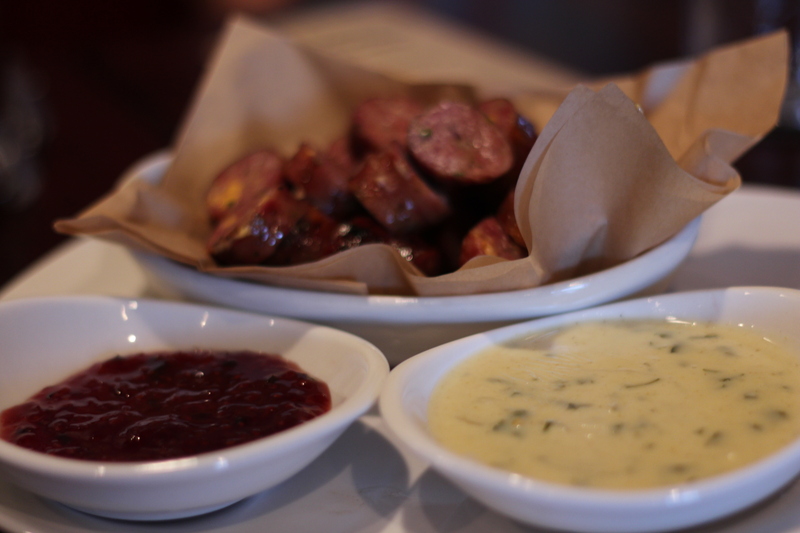 While Kenny’s Smoke House is really a full service dining establishment that happens to serve great smoked meats and barbecue, now they are celebrating the availability of meats by the pound for takeout, too! 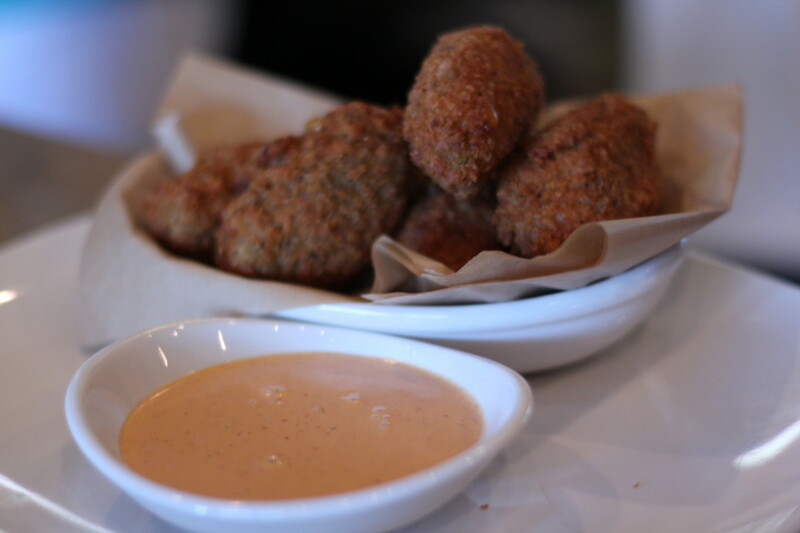 Yesterday, Chef Kenny Bowers invited me into his restaurant and shared some of his tips to create a great rub and his menu favorites to dine in or take out for your family. 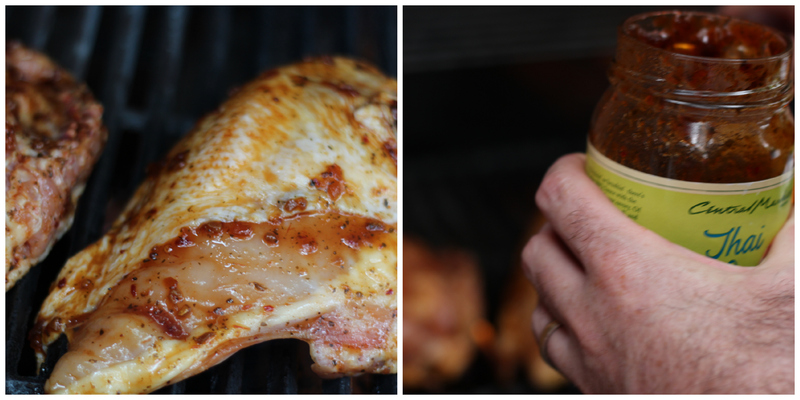 A barbeque rub is simply a way or adding extra flavor to meat before you grill to enhance the finished product. Here are some of Kenny’s tips. Start with a room temperature cut of meat and then prepare the rub. 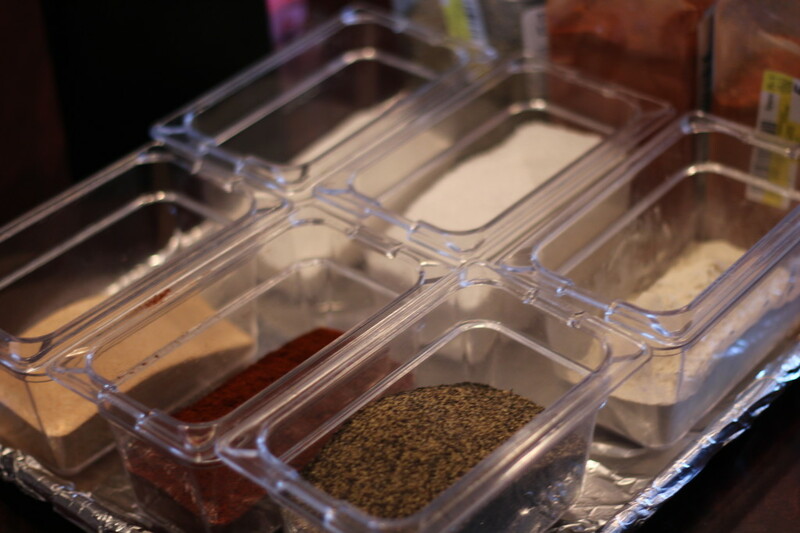 For a dry rub, Kenny mixes 1 cup chili powder, 2 cups kosher salt, 1 cup black pepper, 1 cup onion powder and 1 cup granulated garlic. Lay the meat out on a large plate or in a wide bowl. Spray the meat with oil. Yes, that is correct – cooking oil. It helps the spices stick to the meat. Add your spices by rubbing them into the meat with your hands. Ideally, you let the spices sink into the meat for at least an hour to add more flavor to the meat. 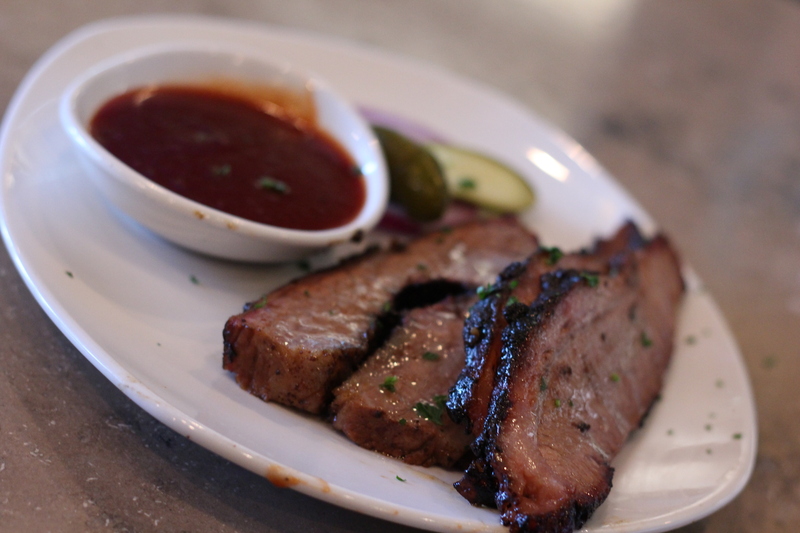 If you do not have time to smoke your meat or just need an excuse to get out of the heat and enjoy some BBQ, then here are some of Kenny’s favorites for the meat lover at Kenny’s Smoke House. Get fired up! Summer is the perfect opportunity to enjoy the outdoors, friends and fine food all at once, and grilling is what helps bring them together. The grill has held an important place in virtually every country and culture throughout history. In our busy, modern lives, grilling celebrates the delightful simplicity and naturally bold flavors of foods and allows us to explore flavors of the world without leaving our own backyards. The appropriate heat level, cooking time and marinade are crucial for grilling meat and chicken that is tender and juicy. Use direct heat for sausages, chops, steaks and hamburgers. Slash the edges of steaks and chops on the diagonal, about ¼ inch into the center to prevent the edges from curling. Resist the urge to squeeze or press down on your meat! This will result in a tougher, less juicy cut. Rib eye is excellent on the grill because of its marbling and ability to hold up to strong flavors in spice rubs and marinades. In Texas, we love using barbecue sauce, and currently my family’s favorite sauce comes from Better Than Good BBQ Sauce, found at Central Market and other HEB stores. They also have great cuts of meat. 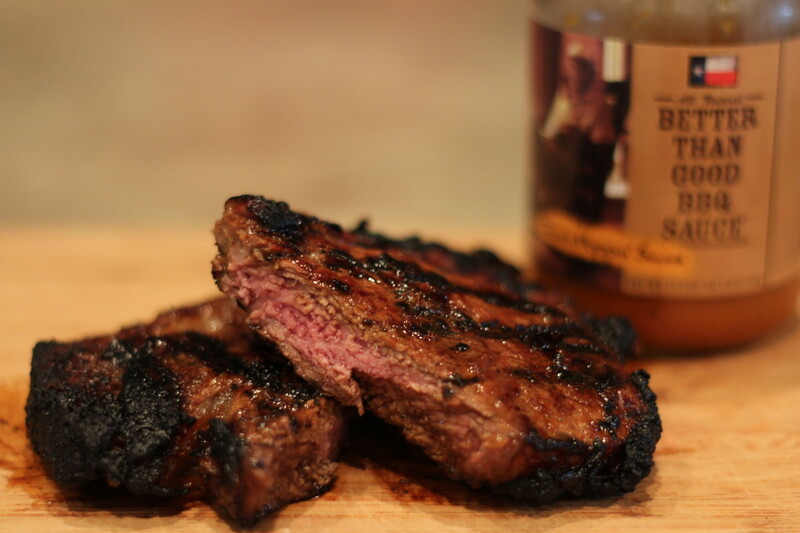 When grilling with a marinade, I highly suggest soaking in your sauce for at least 30 minutes before grilling, if not overnight to really grab its flavor. Thin pieces of poultry can be cooked over direct heat; larger pieces of chicken should be cooked over indirect heat. Cook whole and butterflied chicken breast-side down. Turning the pieces every 2-5 minutes and rotating pieces around the grill can help ensure even cooking. 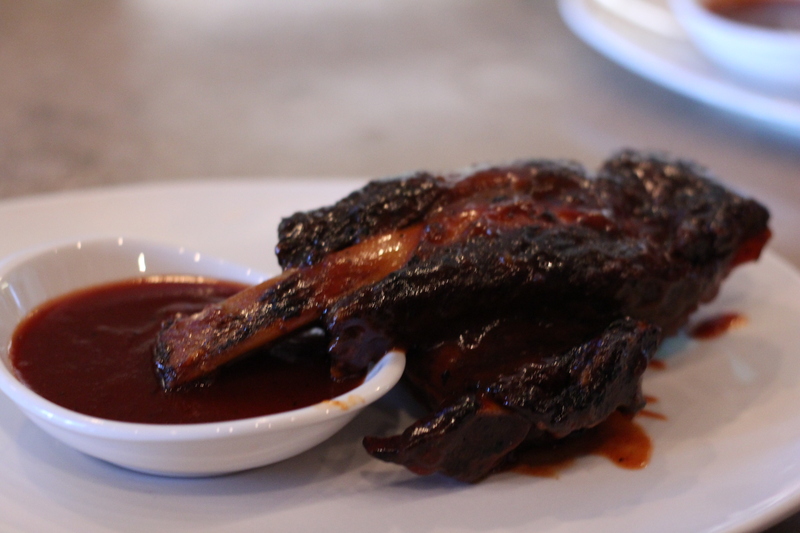 Braise or brush the BBQ sauce like Central Market’s Thai One On as you do this. It has a mild heat and “thai’d” together flavors of the chicken and the spices for a perfect grilling treat for the whole family. 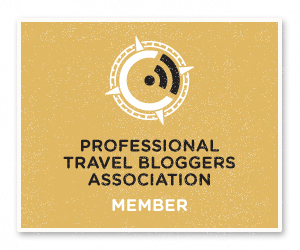 Want to find some more recipes, learn grilling tips and meet some cool food lovers?! Then, join me tonight on Twitter, where #Foodiechats is chatting “On The Grill” Monday, May 27, 2013 8pm EST!